The Trades Union Congress TUC has called for a thorough investigation and prosecution of persons whose actions or inactions led to the collapse of some indigenous banks. According to the union, a punitive measure against the culprits will deter others in the financial sector from such improper activities. The Bank of Ghana on Wednesday announced the consolidation of five banks into a new entity called the Consolidated Bank Ghana limited, which is 100 percent state-owned. They are Beige Bank, The Construction bank, The Royal Bank, UniBank and Sovereign Bank. It said the banks had flouted some laws. 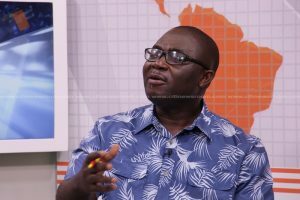 But speaking on Citi TV’s current affairs show, The Point of View, Economist and Policy Director of TUC, Dr. Kwabena Nyarko Otoo said the central bank should go beyond the consolidation and punish anybody found culpable. Among other things, some of the consolidated banks some of the banks obtained their licenses under false pretenses. “In the case of Sovereign Bank Limited, as part of Bank of Ghana’s investigations into the failure of Capital Bank Limited (currently in receivership), it emerged that Sovereign Bank’s licence was obtained by false pretenses through the use of suspicious and nonexistent capital,” the Bank of Ghana boss, Dr. Ernest Addison stated at a press conference on Wednesday. 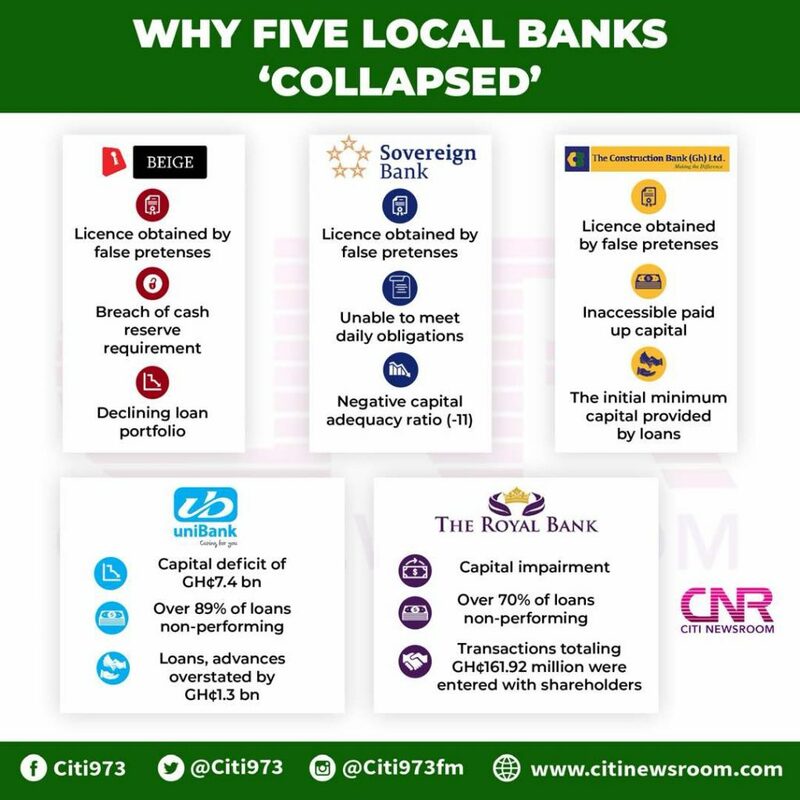 Whereas the foreign-owned banks are not complaining, the local ones have asked the Bank of Ghana to extend the deadline for recapitalization. The post Prosecute persons who ‘collapsed’ uniBank, others – TUC to Gov’t appeared first on Citi Newsroom.